These are some of the larger projects that have been made to go outdoors. 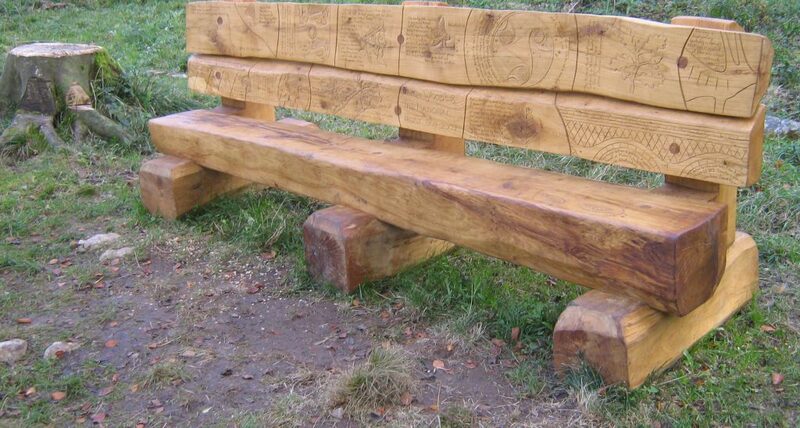 Some were made using much-loved trees that had to be cut down, others were made using timber that I supplied. If you’d like a sculpture to go outdoors, I’d be very happy to advise on the right kinds of timbers to use.